Hello! 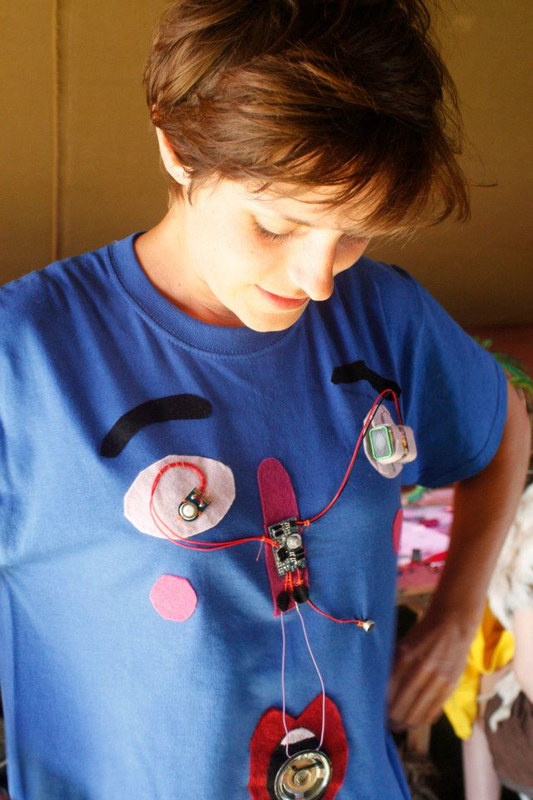 I am Becca Rose, I am an artist – designer – educator, and I make all kinds of wonderful things that sit somewhere at the intersection of hand-made-crafts and screen-based-technologies. My work is pretty playful, and I often explore the process of learning or participation. I worked in theatre for some time, and love making puppets and interactive things! Please see more on my website or my blog. Looking forward to meeting you in July!